Brazil’s ANVISA plans to replace cadastro registration requirements for Class I medical devices and IVDs with a notification system for faster market access. Class I devices undergoing notification instead of cadastro review would bypass technical analysis. Additional public consultations and regulations will need to be published before ANVISA’s notification system comes into force. 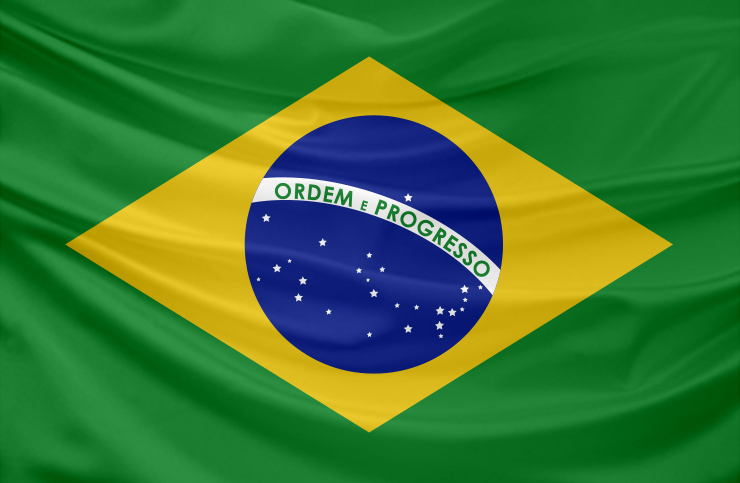 Medical device and IVD regulators in Brazil plan to loosen market access for low-risk devices and IVDs by introducing a notification-only registration system for these products. According to Emergo consultants in Brasilia, the country’s regulatory agency ANVISA wants to do away the cadastro regulatory pathway for Class I medical devices and IVDs, which entails premarket application submissions and agency approval before commercialization. Such a move would bring Brazilian regulations more in line with those of other members of the International Medical Device Regulators Forum (IMDRF), which have exempted many low-risk devices from full premarket review requirements. Class I cadastro registrations currently make up nearly 40% of applications submitted to ANVISA for review; notification would allow the agency to devote more resources to reviewing higher-risk market applications. Instead, ANVISA has proposed establishing a notification system whereby a manufacturer’s Brazilian Registration Holder (BRH) would electronically submit a minimal amount of information to the agency, with no technical analysis performed. However, technical dossiers, INMETRO certifications and related requirements would still be in effect under the new system. Currently, two regulations—RDC 36/2015 and RDC 40/2015—apply to the cadastro registration pathway for Class I devices and IVDs; ANVISA has not specified next steps for establishing the Class I notification system, but normally such a move would involve a public consultation, comment review period and then publishing a new regulation. Emergo will provide updates as they become available on any potential new regulation as well as how existing ANVISA Class I registrants will be affected.